Renovated building with HW floors in downtown Burlington. Across from library. Walk to campus! 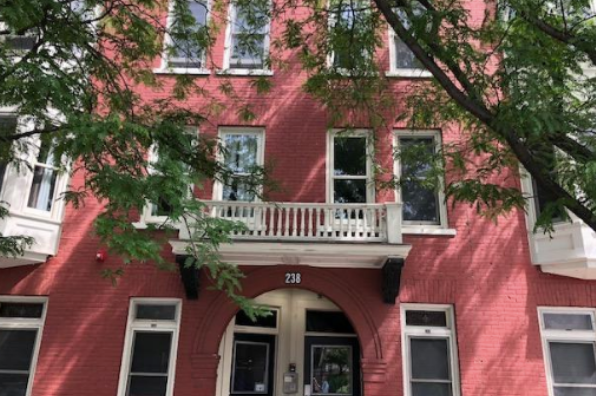 Located in Burlington, VT, This great student rental features 3 bedrooms and 1.5 bathrooms.